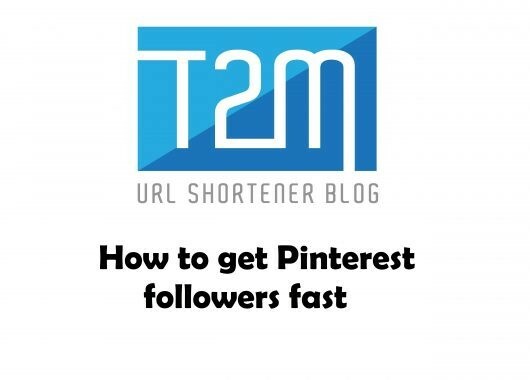 How to get Pinterest followers fast? Why Does Facebook Collect Our Personal Information? What does it mean to shorten URL?